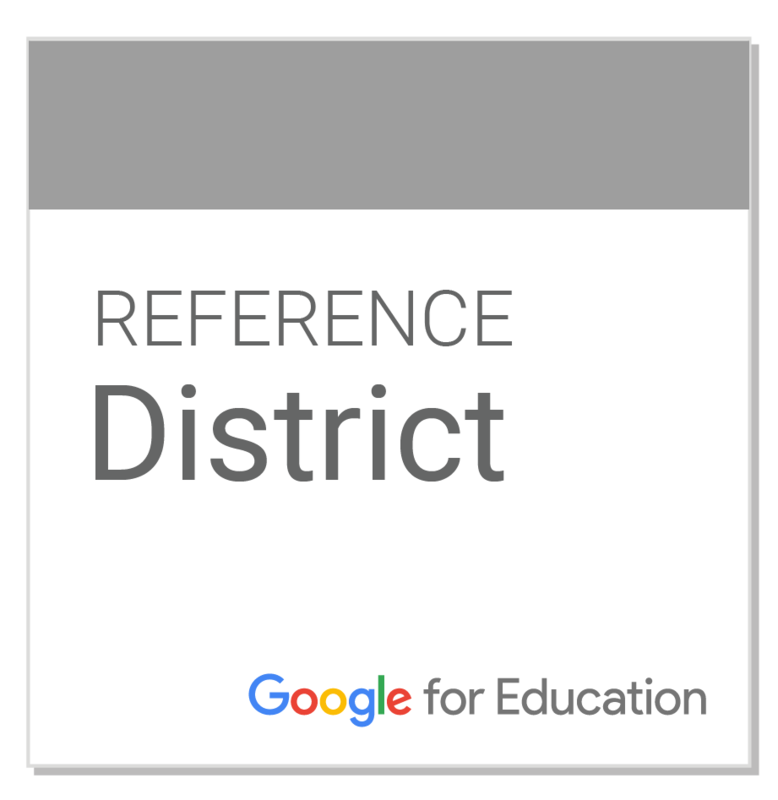 Wilmington Area School District is proud to announce its acceptance into the exclusive Google Reference program! How many other Google Reference Districts are there? You can search a directory at: https://edudirectory.withgoogle.com (Click "More Filters", then "I want to connect with a...", then choose "Reference School/District" to filter the results. Be sure to put in a zip code, too! An onsite tour of Wilmington Schools showcasing the amazing things we're doing including our 1:1 program and our extensive use of G Suite for Education. Our Show & Tell Tour is reserved for teachers and staff of other K-12 School Districts. Sorry, this event is NOT open to the general public. We ask that no organization send more than five people.